Leo Donnelly is Special Counsel at Chen Palmer. He was a former Ombudsman from 2016-2018, and Deputy Ombudsman from 2004-2016. 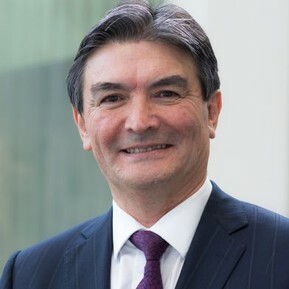 Donnelly has occupied the roles of Assistant Ombudsman, Senior Investigating Officer, and Investigating Officer with the Office of the Ombudsman, and previously worked for the Parliamentary Counsel Office. He graduated with an LLB from Victoria University of Wellington and was admitted to the High Court of New Zealand in 1981. Donelly is of New Zealand and Japanese ethnicity.